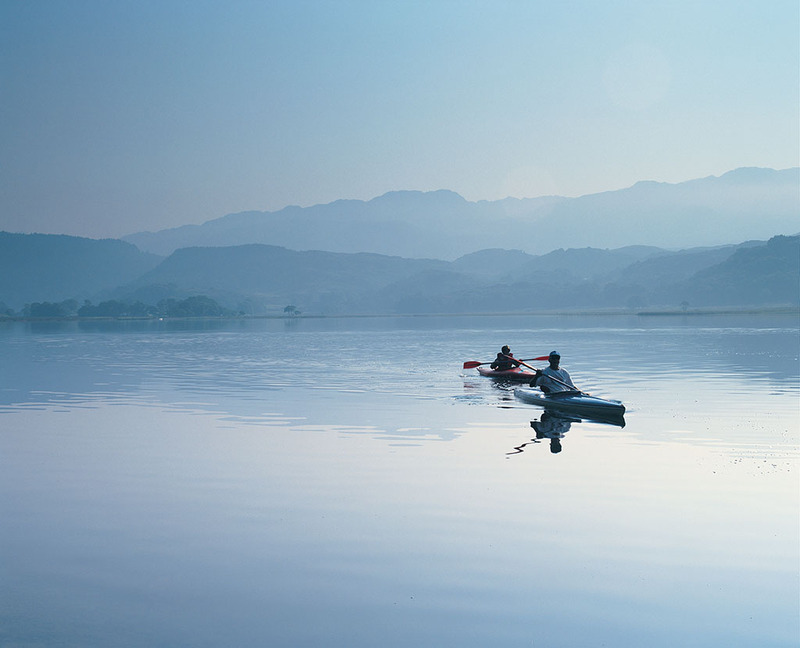 Wales’ inland waters present a whole array of watersports opportunities for both beginners and experts. Lakes both natural and man-made feature sailing and paddling clubs and schools, often with ‘turn-up-and-have-a-go’ packages available. Llyn Brenig in North Wales boasts ‘the highest sailing school in England and Wales’ at 1,200ft above sea level. Bala is Wales’ biggest lake. Mountain rivers feed these lakes, many of which are perfect for whitewater activities or canyoning (gorge walking). Downstream, slow-moving water through beautiful valleys are ideal spots for learning paddle sports.